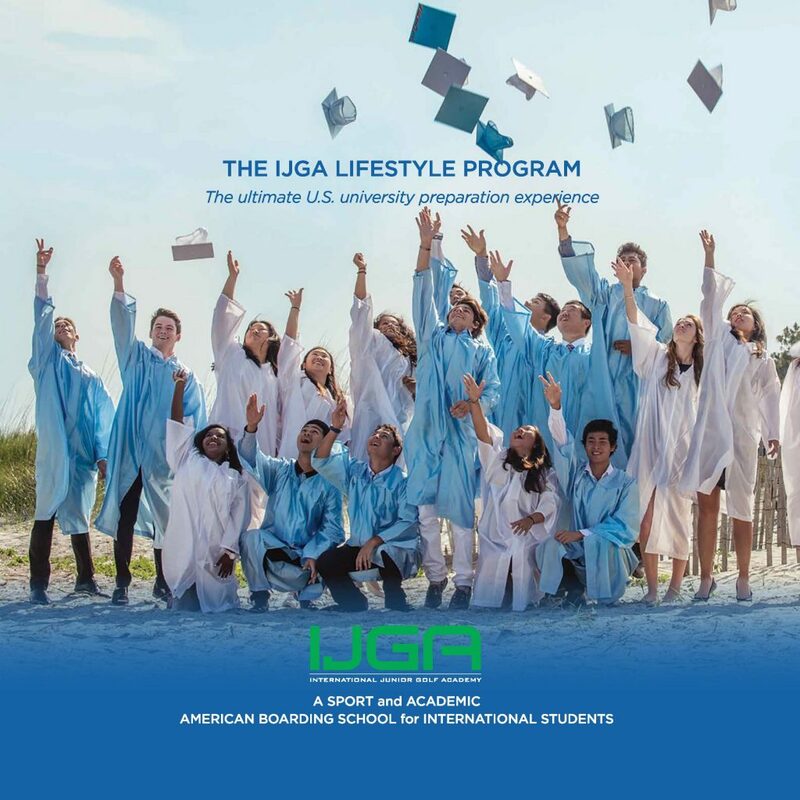 The IJGA Lifestyle Program offers a U.S. boarding school experience living in the world-class International Junior Golf Academy, which has a home-away-from-home feeling. IJGA has student houses and apartments, acatering center, fitness center and learning center, surrounded by the ample IJGA golf facilities as IJGA is predominantly a golf academy. 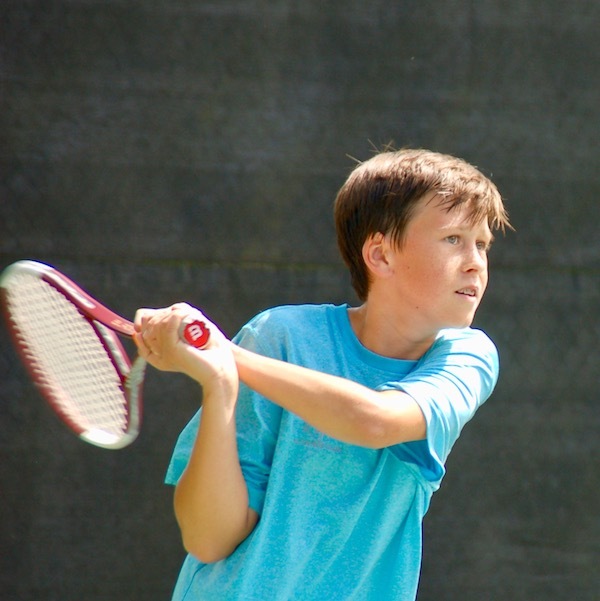 IJGA is a little different from other boarding schools is that it outsources the school component to two excellent independent schools on Hilton Head Island, giving the students options for their academic experience, and also outsources specialist sports programs to first-class specialist sports academies. The principal benefit to students is that, instead of developing their passion sport interest through a teacher, they are instructed by the best junior sports instructors in the world. Another benefit is the vibrant and exceptional peer group which is principally made up of success oriented junior golfers of extraordinary character and ambition, which has an enormous positive influence on the Lifestyle Program students. Students may attend either Heritage Academy or Hilton Head Prep, both college preparatory schools on Hilton Head Island. The benefit of the Lifestyle Program is attending a top academic school and living on campus at IJGA allowing you freedom to participate in other activities and sports and the arts based on your goals, aspirations and interests. We understand the journey to find your passion. Too often young student-athletes are pressured to choose a sport and achieve too early. We allow young athletes time to grow. We encourage them to ease into the decision-making process of choosing a single sport. We help them build on fundamentals and give them a solid foundation of mental and physical preparation that will ultimately help them mature and become the athlete and student they always knew they could be. We believe that the college process is one of the most important aspects of academy life and you cannot start the process early enough. The success of IJGA’s college placement process is measured by the nearly 100 percent college acceptance rate. 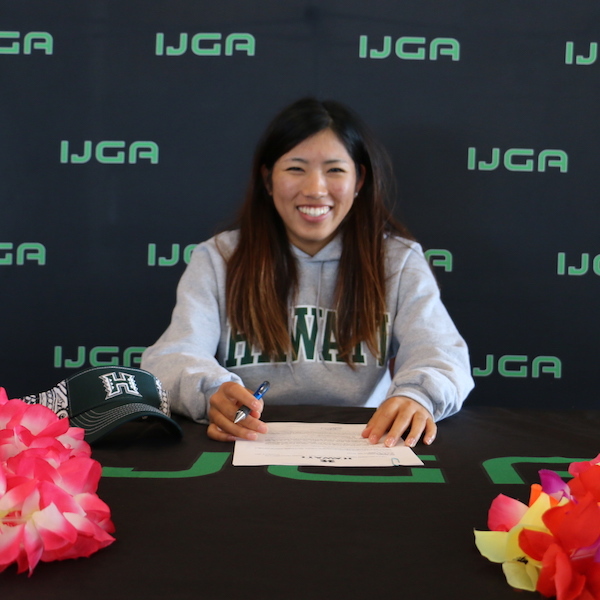 IJGA graduates receive multiple acceptances, with many receiving acceptances to their first and second choice schools. Space is very limited. Reserve your spot! We understand the journey to finding your passion.